Kaghan Valley is one of the most beautiful tourist destinations in Pakistan. One of the main attraction of this valley is its lakes. Generally it is an alpine-climate valley in Mansehra District of the Khyber Pakhtunkhwa Province of Pakistan. The valley extends 155 kilometers (96 mi), rising from an elevation of 2,134 feet (650 m) to its highest point, the Babusar Pass, at 13,690 feet (4,170 m). 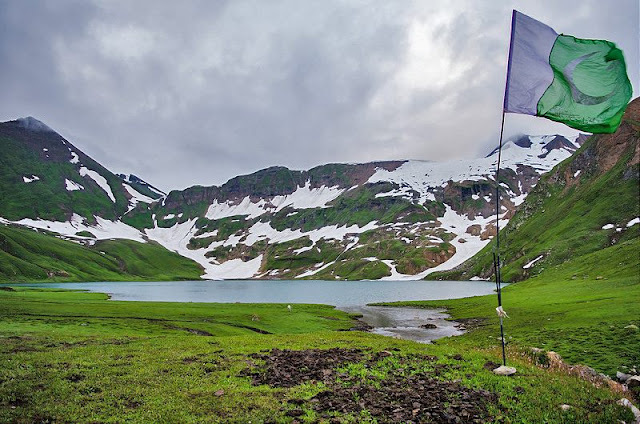 Whenever you plan your next tour to Kaghan Valley, must consider these 13 lakes in Kaghan Valley. Each one of them has its own beauty and you would enjoy the journey while reaching every single lake. It is on 5 hour trekking distance from Saif ul Malook lake. If you have got stamina to talk, must visit this exotic beauty of Kaghan Valley. Do not confuse it with Saral lake of Azad Kashmir. This one is near Naran and it is called Baby Saral Lake. It would take you 2 hour to reach this lake from Naran. One of the most beautiful lake, not only of Kaghan Valley, but of Pakistan indeed. This lake is ideal for camping for those who love exotic adventures. Gitidas Lake is yet another beautiful lake located near the famous Lulusar Lake which in itself is the biggest natural lake. It will take around 2 hour from Naran to reach this lake. This is the biggest lake of Kaghan Valley. It is the lake that gives birth to Kunhar River. 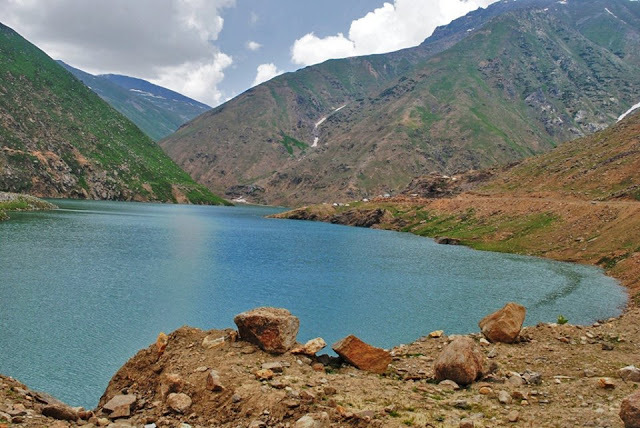 You can reach this lake in almost one and a half hour from Naran. This is another charming lake in Kaghan Valley. 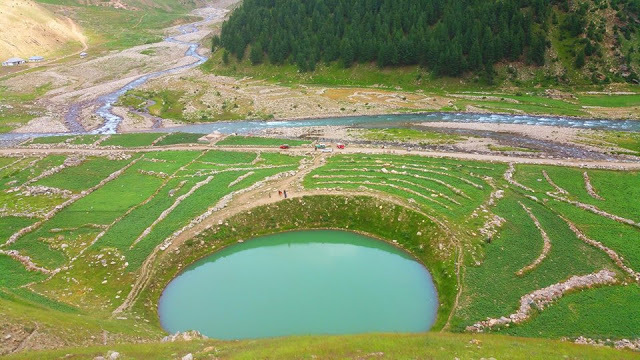 You can reach this lake in less than one hour while traveling from Naran towards Lulusar lake. 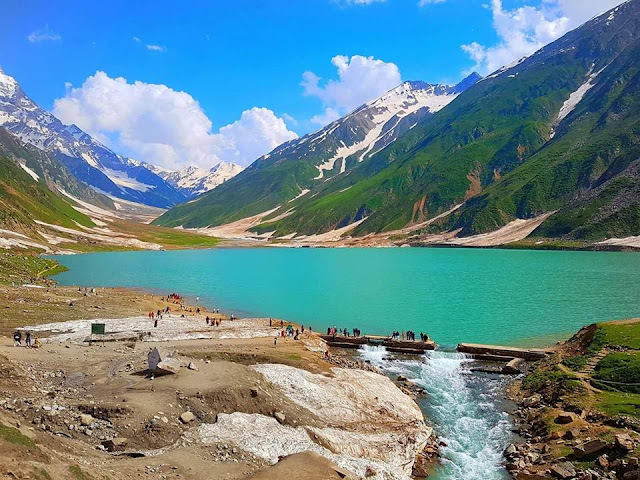 This is the most visited lake in Kaghan Valley. You can reach this lake within 40 minutes from Naran via jeep. When you reach Babusar Top through jeep there is a road going down in the valley just before Babusar Pass. That trek will lead you to this lake. 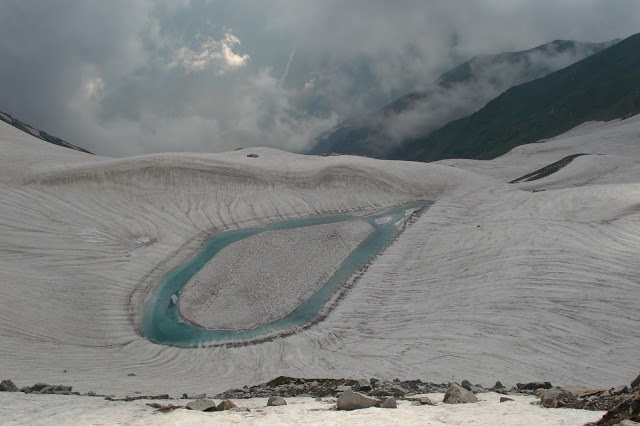 It will take roughly 3 hour from Naran to reach this lake. 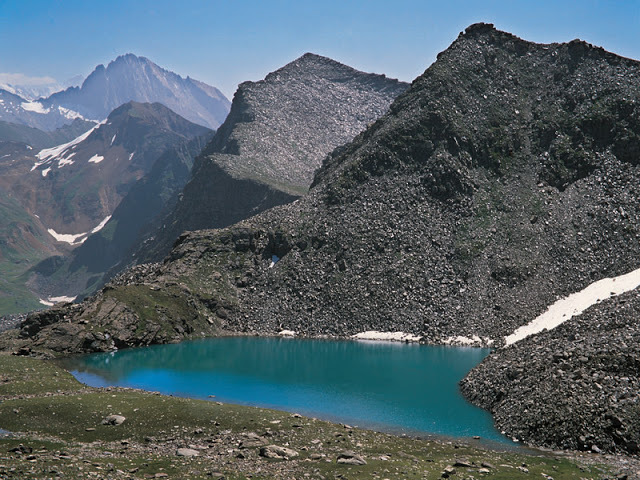 Sat Sar Mala lakes are six lakes that are closely location. 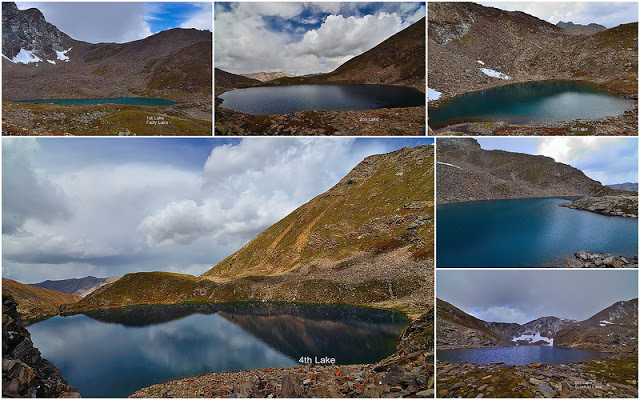 It is next to Lulusar Lake however it would take almost 5 hour from Naran to reach this lake series. Surkhail lake comes after Satsar Mala. 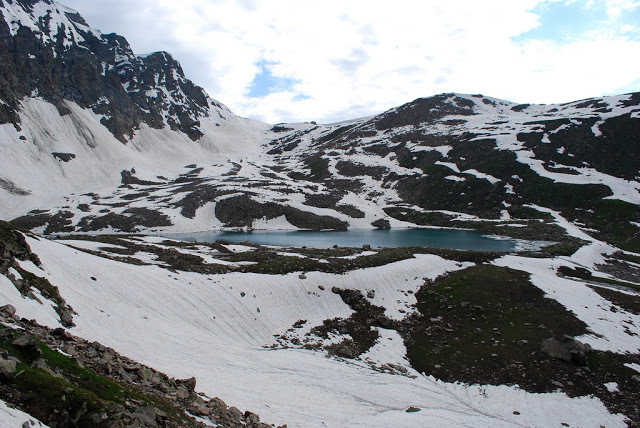 It would need almost 40 more minutes to reach this lake from Satsar Mala that itself needs 5 hour from Naran. This lake is next to Sambak Sar Lake. So, while you are going to Sambak Sar lake from Lulusar Lake, do drop by this lake too.